petição: Stop the Assault on Our Wildlife. Don't Gut the ESA! Stop the Assault on Our Wildlife. Don't Gut the ESA! 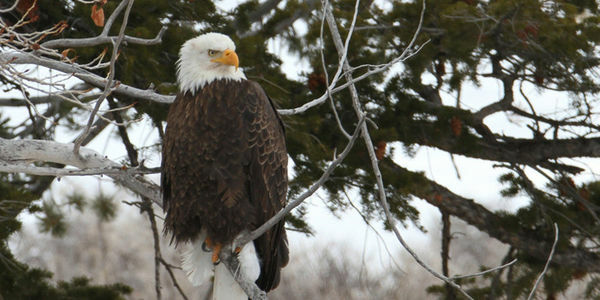 The Endangered Species Act (ESA) protects hundreds of animal species listed as threatened. Without it, animals like the piping plover, northern spotted owl, and gray wolf could go extinct. It is one of the most effective environmental policies in American history with 99 percent of species listed recovering in their designated timeline. However, the Department of the Interior has proposed three rule changes that would effectively dismantle the Endangered Species Act. These rule changes, if passed, would be devastating. They would weaken protections for vulnerable "threatened" species, remove opportunities for public input and make it harder to hold wildlife agencies accountable for their actions. These changes are clearly designed to make it easier for pipelines, roads, and even drilling and fracking projects to gain speedy approvals. Our wildlife deserves better! The ESA is a wild success. Take action now to save the Endangered Species Act!